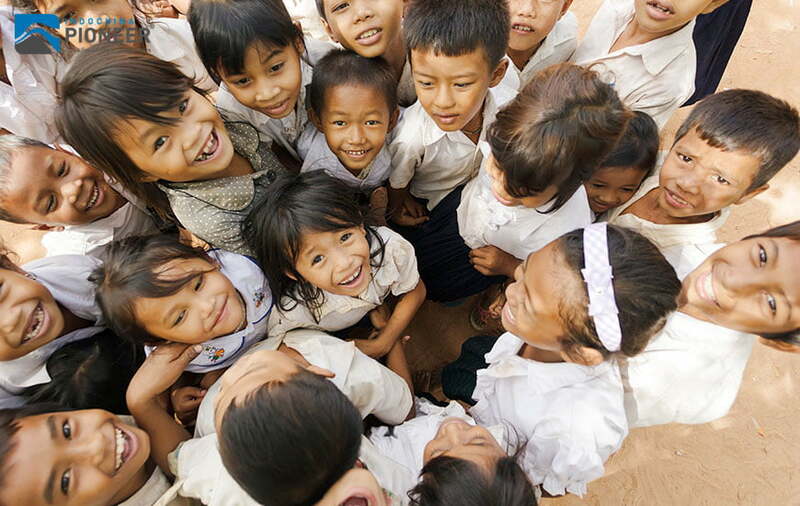 The famous quote “What doesn’t kill you makes you stronger” is so right for Cambodians. Faced with any challenge, they always have the innate ability to pick themselves up, dust down and carry on. 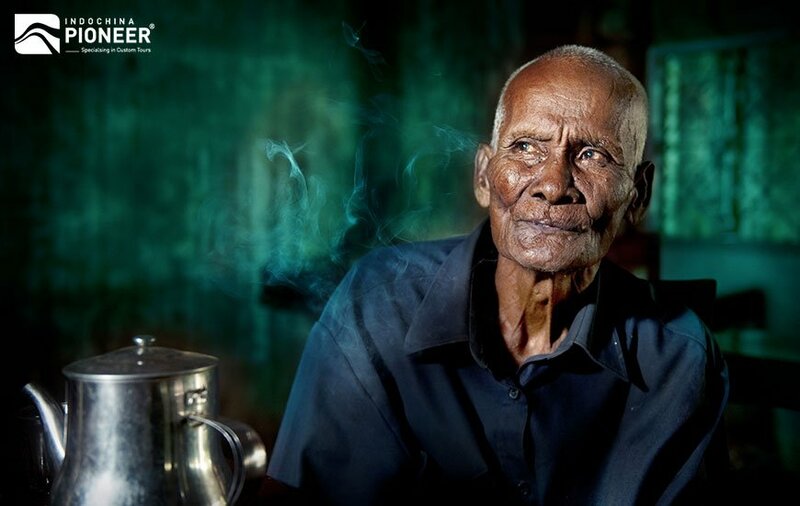 Dark decades of the Khmer Rouge seem not to affect to the people inner lights. Like phoenix rise from the dust, the country has quickly rebuilt itself back up from the war and has paved a promising path ahead. 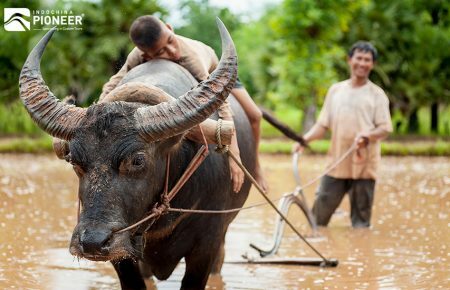 “Gentle” is an exact word to describe the Cambodian nature. They are always kind, caring, sweet and always wear a smile – even in the direst of disasters, making them a little easier to deal with. 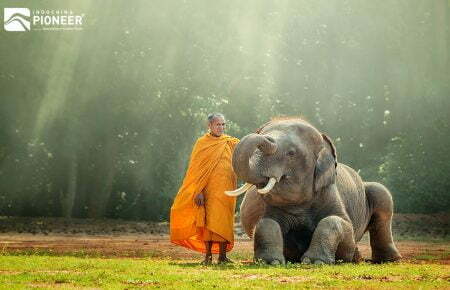 As a Buddhist country, the philosophy of being caring and compassionate forms part of daily life in Cambodia. The country is basically family oriented, which means family always comes first, and life revolves around the “home”. Families also tend to be large, with siblings, aunties, uncles, cousins and other distant relatives coming together during large celebrations, such as Pchum Ben and Khmer New Year, to celebrate. The spiritual sense in this country is so strong. 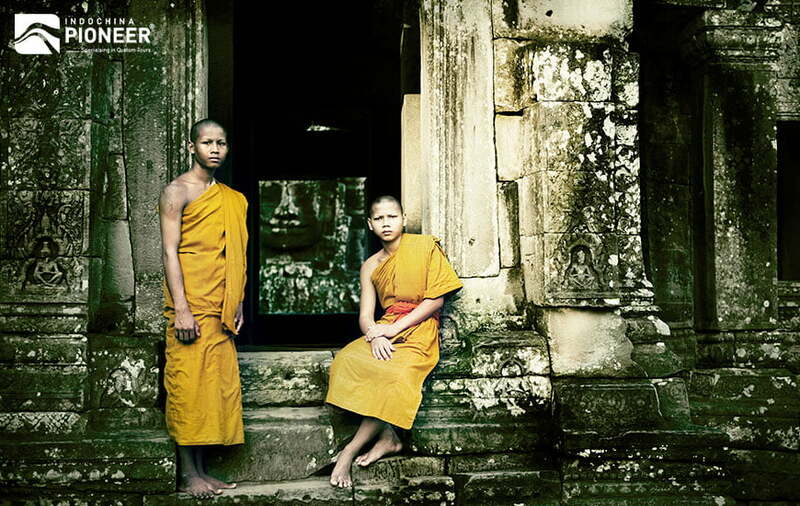 Buddhism rules in Cambodia, with 97% of the population following Theravada Buddhism. The country’s spiritual side has given way to a host of meditation and yoga retreats, where a cool sense of calm is waiting to wash over your soul. You don’t only see things here, but you are able to “feel” the nation. 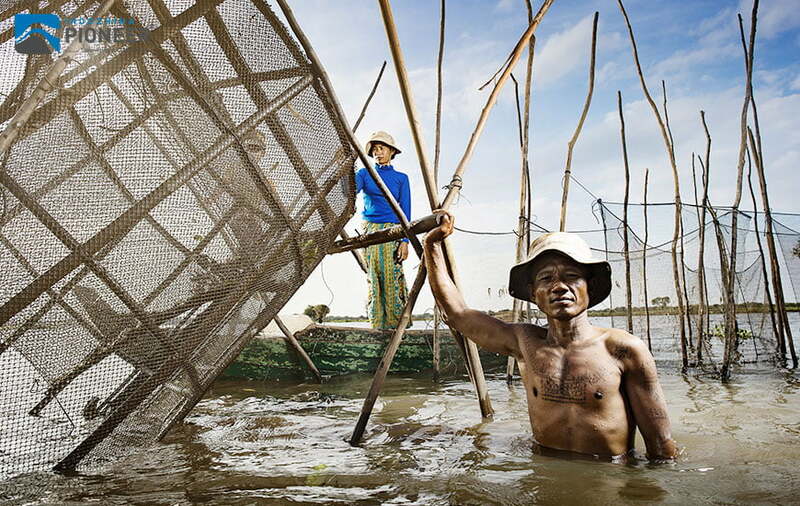 As a visitor, you should know that Cambodia is still a very traditional country. While this is changing with each generation, for now, it remains steeped in traditions that both young and old live by. So while being here, in a little modest country, it is not good to over-react in public, flashing way too much flesh and drunken brawls in the street will be frowned upon. 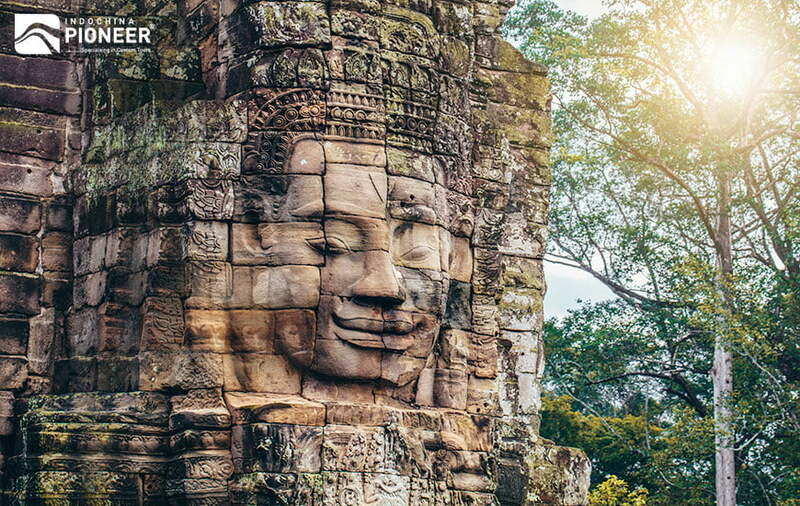 Cambodians are proud of their country, their history, and their culture. 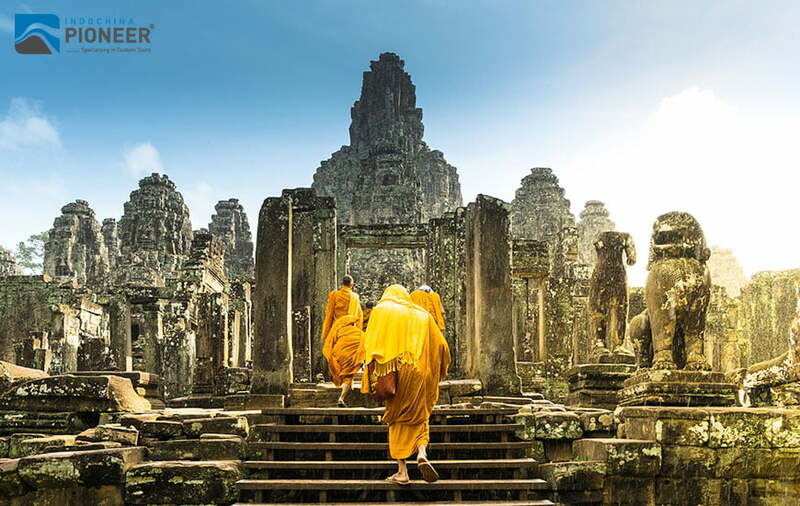 As home to Angkor Wat and the birthplace of the great Angkor Empire, which ruled over many parts of Southeast Asia during its peak from the 11th- to 13th-centuries, locals love their unique and special heritage. And it is not harmful at all if you can show some respects to their pride. Whether it’s a wedding, anniversary, funeral or other special celebrations, Cambodians love to throw extravagant parties and invite everyone they’ve ever met in their life. In February, Cambodia became the country with the largest number of public holidays. Officials added the Day of Remembrance on May 20, bringing the annual total to a staggering 28. International Women’s Day? Have a holiday. International Human Rights Day? Let’s take another. The anniversary of King Father Sihanouk’s death? Let’s have three. The list goes on and on. Whether you’re in the capital or the heart of the provinces, a KTV is never far away because Cambodians love to sing. Whether it’s commuting on the bus, working on a construction site, serving in a restaurant or driving a tuk-tuk, singing will be involved somewhere along the way. This also spans to karaoke, and whether you’re in the city or provinces, a KTV is guaranteed to be close in some form.